cold rolled to various temper ranges. 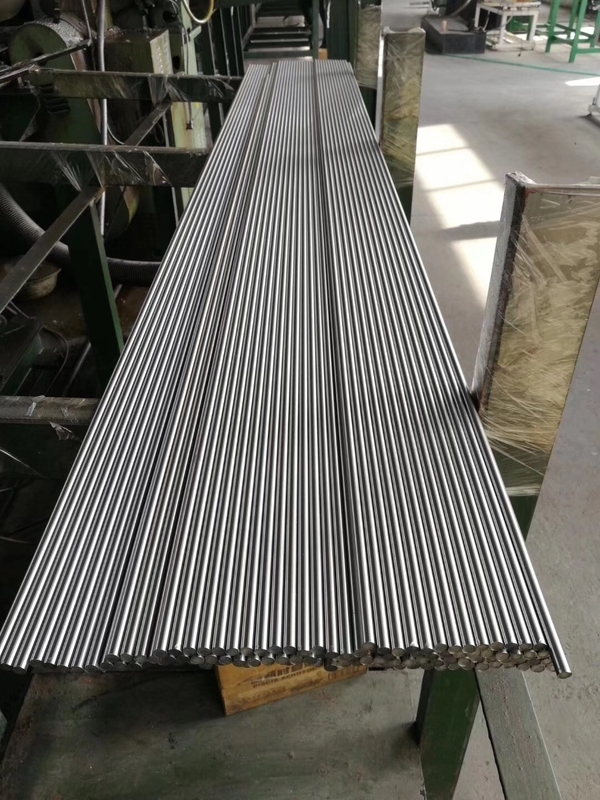 We prodvide 17-4PH stainless steel wire in cold drawn, hot rolled, hot forged, delivery state in Solution treated ( condition A ) or aged. length in coil or cut to lengths, straightened. 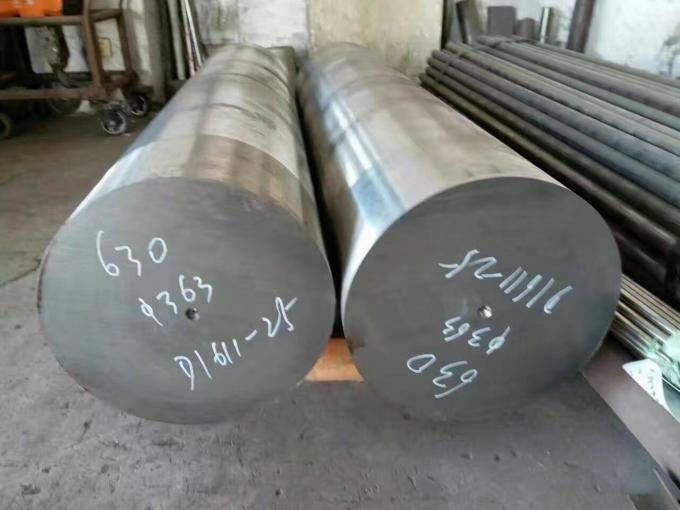 Alloy 17-4 PH can be cold rolled to achieve the temper properties required by specific customers and/or manufacturing requirements. superior to that of the hardenable 400 series stainless steels.